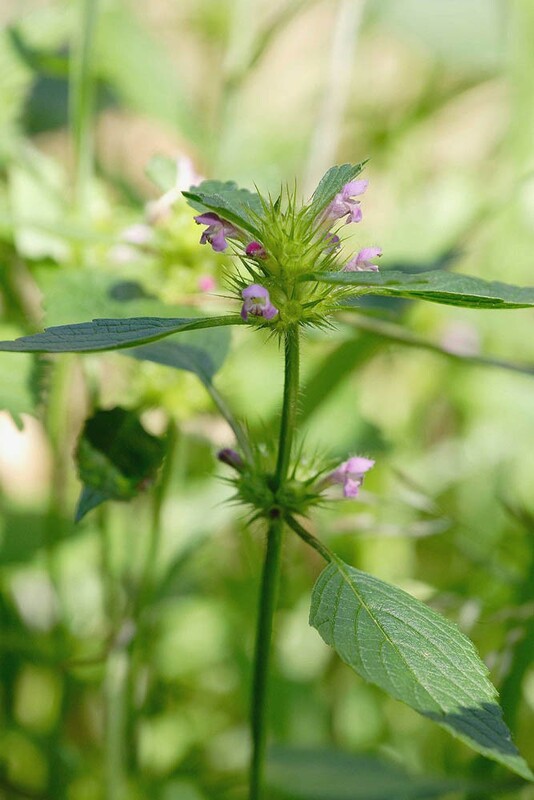 Common hemp-nettle is a square stemmed, coarsely hairy annual with a pungent smell and purple-pink flowers marked with dark blotches on the lower lip. Best separated from similar looking dead-nettles and woundworts by the swelling of the stem just below the leaf node. Flowers from July to September. Common hemp-nettle is a native annual that can be found in two types of habitat; disturbed, open ground (particularly as a weed of broad leaved crops) and closed, moist and shaded sites such as woodland clearings, ditches, river banks and verges. Like most other British annuals Common hemp-nettle requires regular soil disturbance if it is to persist. 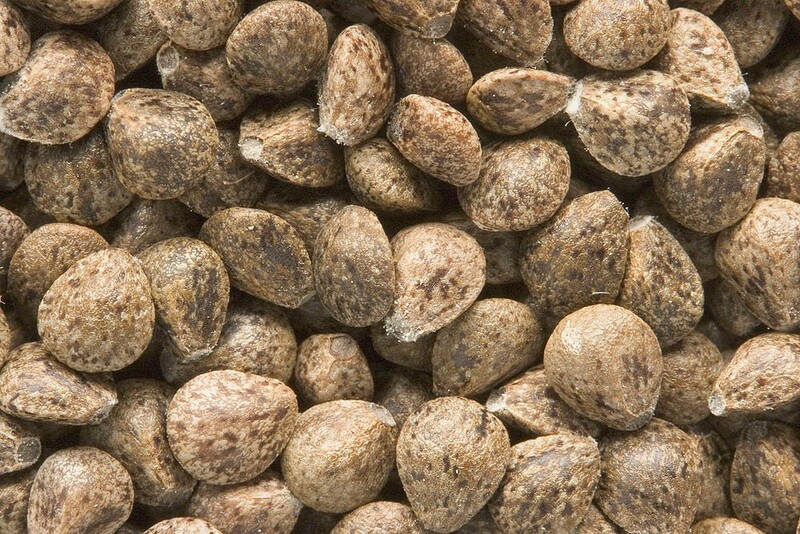 Best sown in the autumn as the seed requires a period of chilling to break dormancy.